About this time last year the Chicago Tribune began a series of articles on the deplorable conditions in many Illinois group homes. Reporters documented hundreds of cases of abuse and neglect, the most extreme of which resulted in death. The Tribune cited inadequate funding, insufficient training, and a pervasive culture of secrecy as core causes of this mistreatment. While sobering, the articles weren’t as shocking as they should have been. Overall, the quality of care for folks with disabilities is pretty grim. People with disabilities are less likely to go to the doctor and, if they do, are less likely to receive the care they need. The system is stacked against them in ways too detailed and numerous to go into in a blog post.  We’re lucky at L’Arche Chicago. We are so grateful for the generosity of our supporters that allows us to provide higher salaries for assistants and pay for fun things like house vacations and community celebrations. I could bore you to tears with statistics about our low assistant ratios and the benefits of smaller houses. We work hard to make sure that assistants feel prepared, beyond the required state training and work hard to provide ongoing support as needs change. But there’s more to it than that. Sure, smaller houses make it easier to spot and respond to a problem early, but the biggest difference between L’Arche and traditional group homes is that assistants aren’t just here to do a job. The very words we use--”assistants” and “core members” reflect the fact that L’Arche challenges traditional divisions between those giving and receiving care. We enter into relationships with each other with the understanding that everyone has something to give and to receive. Jean Vanier writes “To be in communion means to be with someone and to discover that we actually belong together. Communion means accepting people just as they are, with all their limits and inner pain, but also with their gifts and their beauty and their capacity to grow.” Because we live together, we know each other’s limitations and struggles; we are better able to see when someone needs additional help. And, because we see these challenges as a family, we approach them not from a sense of obligation or because we want to fix each other, but because we care. Research on healthcare for folks with developmental disabilities shows that medical providers feel that they lack the knowledge, support, and resources to effectively treat this population. When an assistant accompanies a core member to the doctor’s office, they are often supporting the doctor as well as the core member. Some of that support is practical--making sure that the doctor has the necessary history and information--but much of it is more subtle--modeling respectful language, breaking down complex medical terms into understandable language, and deferring to the core member to answer questions whenever possible.